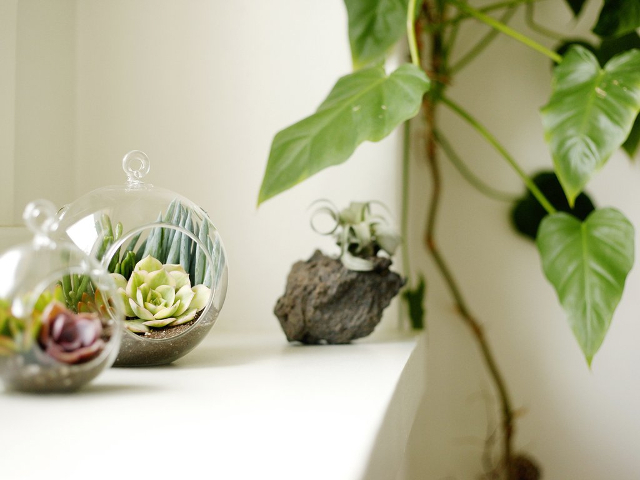 Shop Succulent's mission has always been about bringing the the natural world a little closer to the modern world. As our lives become increasingly busy, it is easy to forget our roots. It's easy to lose the connection to nature when you live in a large city! They believe that the health of people and our earth are closely intertwined, so they worked to come up with ways that people across the country could gain easy access to soil and plant life. Let them help you and your family get re-connected to the sweet wonders of the natural world.